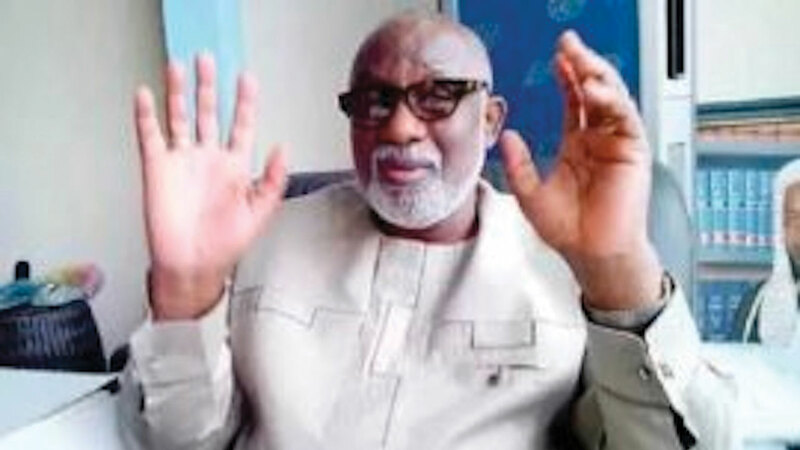 The All Progressives Congress (APC) National Assembly primaries in Ondo State yesterday took a dramatic dimension as the National Working Committee electoral members were nowhere to be found. Meanwhile, there had been crises across the three senatorial districts against alleged imposition of candidates by the governor and state APC chairman, Ade Adetimehin. It took a serious trend on Friday as supporters of Morayo Lebi, a senatorial aspirant from Ondo South District, stormed the party secretariat to reject the choice of Lucky Aiyedatiwa by the governor. Eventually, it led to mass protest in the South Senatorial District where supporters of other aspirants like Odunayo Akinrinsola, Dr. Tunji Felder, Senator Yele Omogunwa, who is seeking re-election, organised bonfires to express their grievances. As the news filtered in that the primaries had been postponed in Ondo State, though unofficially, list of the aspirants screened by the NWC screening committee was released and only the three serving senators in the state: Ajayi Boroffice (North), Tayo Alasoadura (Central) and Yele Omogunwa (South), made it. Two candidates: Tunji Abayomi and the former Speaker of the Assembly, Victor Olabimtan, were disqualified from the North; none from the Central District, while Aiyedatiwa, Felder and Akinrinsola were knocked out from the South District. 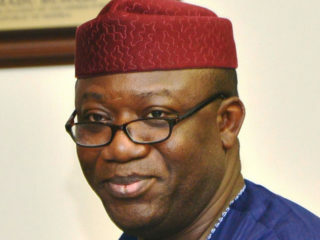 Meanwhile, some aspirants vying for National Assembly positions under the platform of the APC for the 2019 general elections in Ekiti State yesterday protested the decision of the State Working Committee (SWC) of the party to use indirect method against the directive of the National Working Committee (NWC). This led to an APC chieftain and senatorial aspirant for Ekiti State North District, Senator Ayo Arise, to havewithdrawn from the contest. In another development, Senators Peter Nwaoboshi and James Manager, representing Delta North and South Senatorial Districts respectively at the National Assembly, have won return tickets of the Peoples Democratic Party (PDP). While Nwaoboshi polled 506 votes to narrowly defeat a former member of the House of Representatives, Prince Ned Nwoko who scored 453 votes, Manager scored 500 votes to defeat a Delta State House of Assembly member representing Warri South-West, Micheal Diden, who scored 490 votes. In a related development, a member of the House of Representatives, Evelyn Obodo, won that of the Delta Central Senatorial District.